I have been going to shops in seattle.. and just happened to stop by this one, and I love it!! Great prices, awesome layout and choices, and the staff really brighten the place up, always more than willing to answer any questions, and you will always leave laughing! 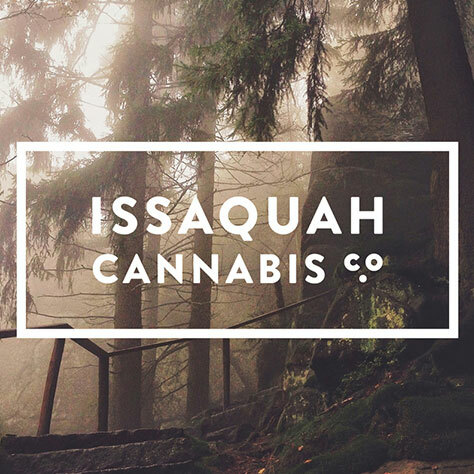 This shop has the most varieties of strains (110+)I've yet seen anywhere, and I've visited a whole lot of stores, especially in the greater Seattle area. Staff is very professional and location's right off I-90. I highly suggest checking them out..